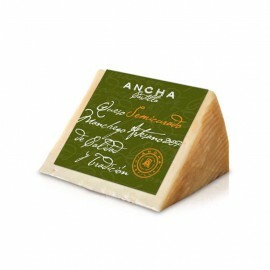 Goat Rosemary Artisan Cheese Cured QUESOS PEÑITAS Traditional goat's milk cheese from pasteurized milk of the goat breed. 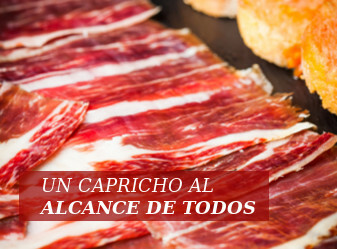 A delicious artisan cheese from Toledo Vacuum packing Available at pieces of 0.5kg and 1.0kg. Goat Artisan Cheese Cured with paprica QUESOS PEÑITAS Traditional goat's milk cheese from pasteurized milk of the goat breed. Covert of paprica. 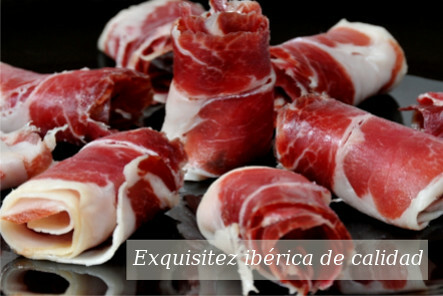 A delicious artisan cheese from Toledo Vacuum packing Available at pieces of 0.5kg and 1.0kg. 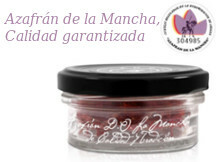 Crystal Jar of Pure Honey from bee 300g ANCHA CASTILLA Pure honey, made by bees from the nectar of flowers. 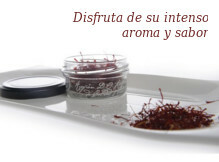 Obtained from hives located in the Natural Park of Cabañeros, ideal place for beekeeping, for its variety of flora.Natural sweetener, with a sweet and sweet flavor, has bactericidal, disinfectant and healing properties. 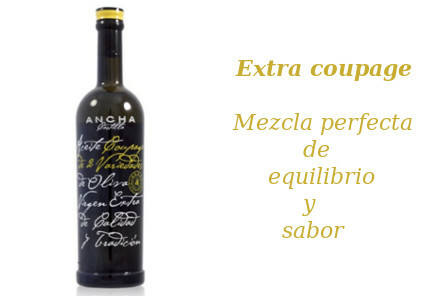 Extra Virgin Olive Oil Montes de Toledo DO 500ml PREMIUM ANCHACASTILLA Extra Virgin Olive Oil has been obtained from Cornicabra olives variety Presentation: Box with a glass bottle 500 ml Excelent gourmet gift!! 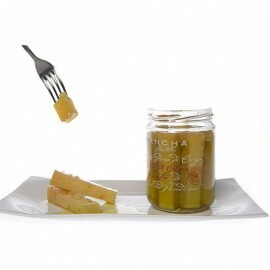 Extra Virgin Olive Oil Coupage Cornicabra and Picual 750ml PREMIUM AnchaCastilla Extra Virgin Olive Oil has been obtained from Cornicabra and Picual olives variety. 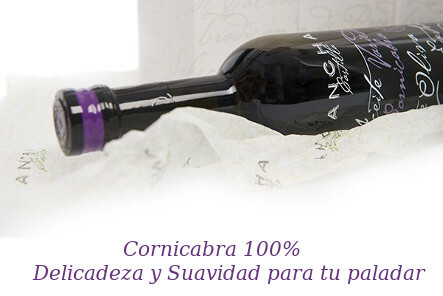 Presentation: Box with a glass bottle 750 ml Perfect for a gourmet gift!! 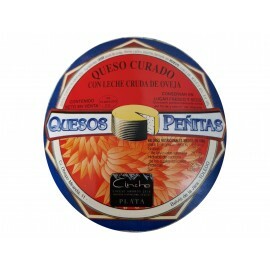 Sheep Artisan Cheese CURED QUESOS PEÑITAS Traditional sheep's milk cheese from raw milk of the sheep breed. 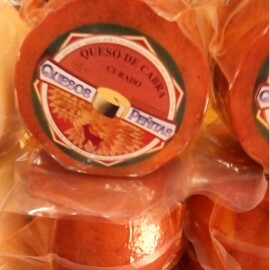 A delicious artisan cheese from Toledo Vacuum packing Available at pieces of 0.9kg, 1.8kg, 2.7kg and 3.4kg.